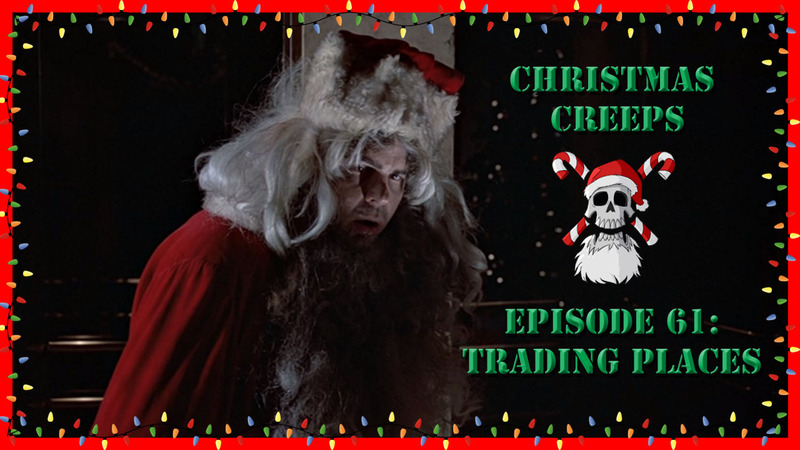 In honor of the Oscars, this week the gang dives into the class warfare and holiday stylings of 1983’s Trading Places, the Academy Award-nominated comedy starring Dan Aykroyd and Eddie Murphy! In this episode, we cover class warfare, the 80s’ fascination with blackface and Jim Belushi, and Joe’s continued fascination with The Boss Baby! Vote for us today in YES! Weekly’s 2018 Triad’s Best Awards! This entry was posted in podcast and tagged 1983, comedy, Dan Aykroyd, money. Bookmark the permalink.